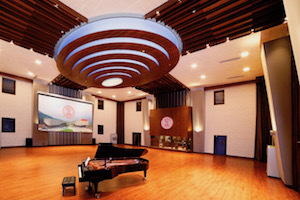 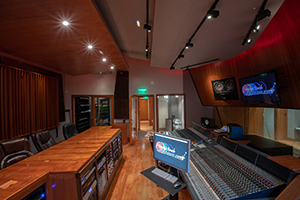 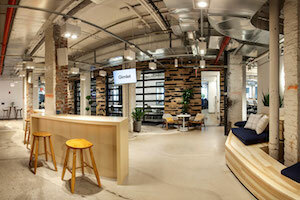 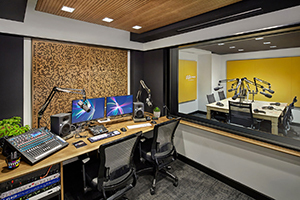 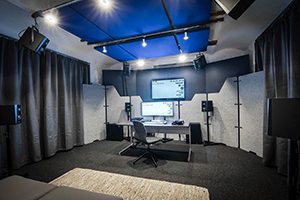 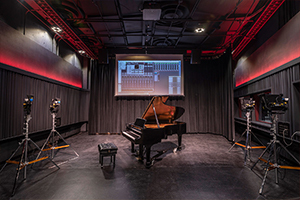 55TEC Studios Brings World-Class Recording Studio in China. 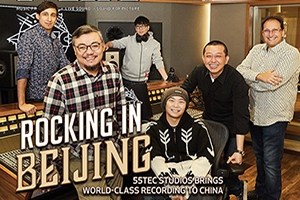 Click Here to Download the PDF Version of the Article! 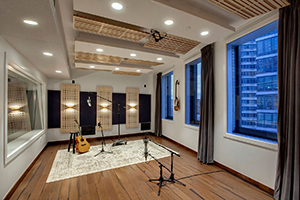 Visit our 55TEC Studio Project Page!